There never seems enough time to cook something really delicious, except for shrimp. 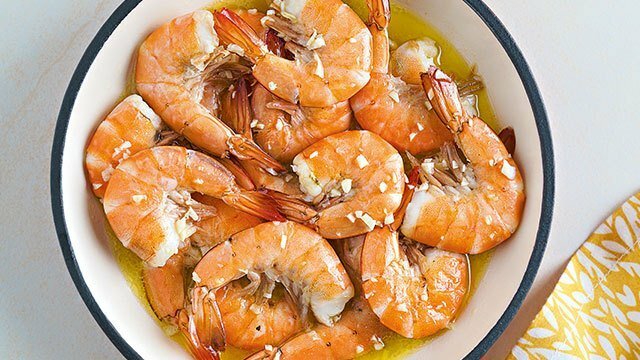 Shrimp’s silky, juicy, flavorful meat goes so well with whatever you mix i with, plus, it cooks so fast! Check out the frozen section for shelled and deveined shrimps to make your prep time so quick it’s unbelievable. 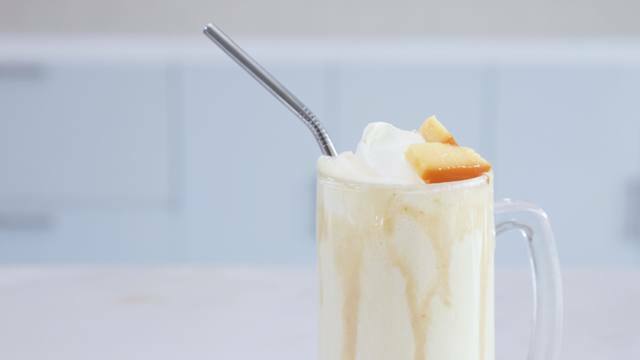 Here are superbly scrumptious recipes you can make in 30 minutes or under! 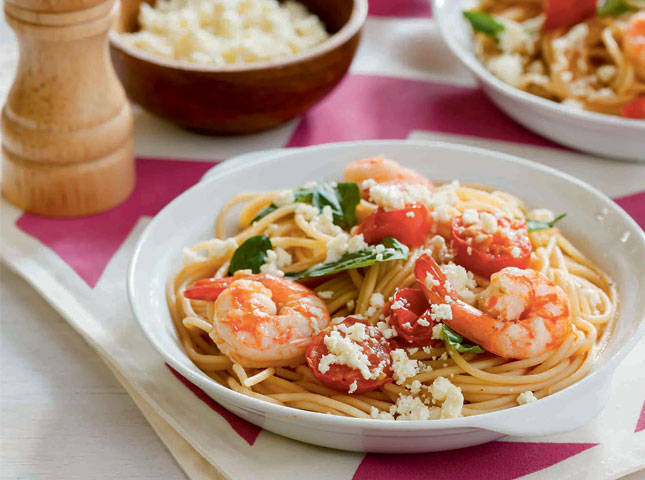 Pasta and shrimp is a match made in heaven. 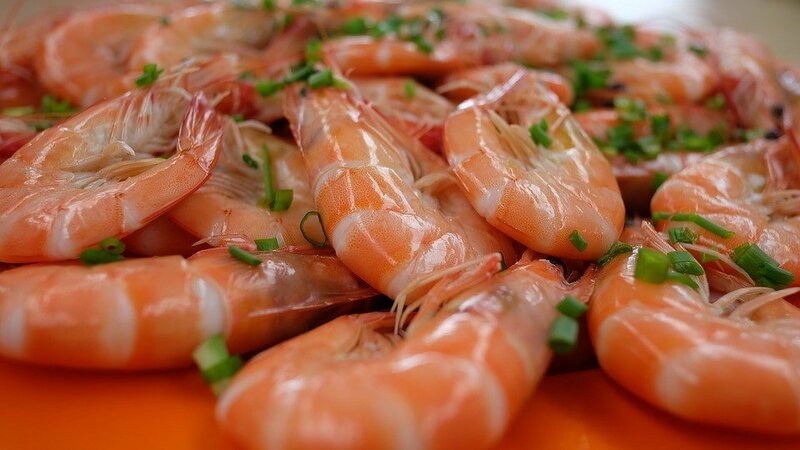 Beer’s bitter and sweet notes help amplify the delicate flavors of shrimp. 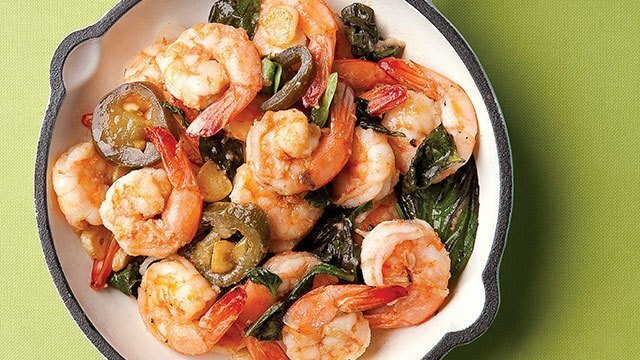 Basil’s distinct flavor and aroma complement shrimp so beautifully.  Pair this easy shrimp stir-fry with pasta or rice! 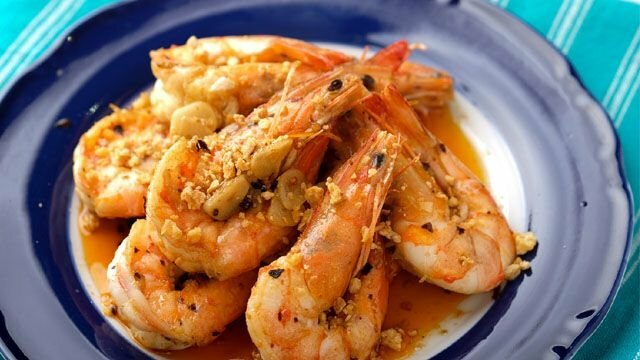 These umami-rich crunchy shrimps will tickle your taste buds. 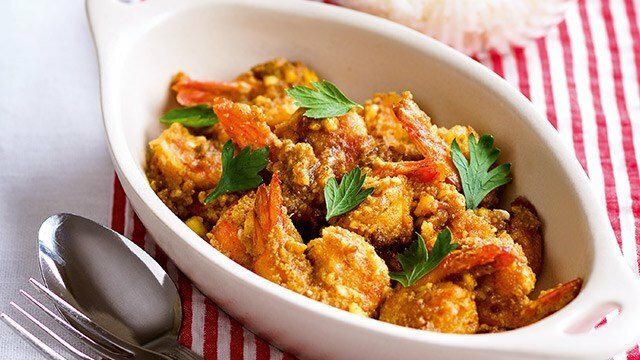 Use this salted egg sauce on shrimp, chicken, and pork! 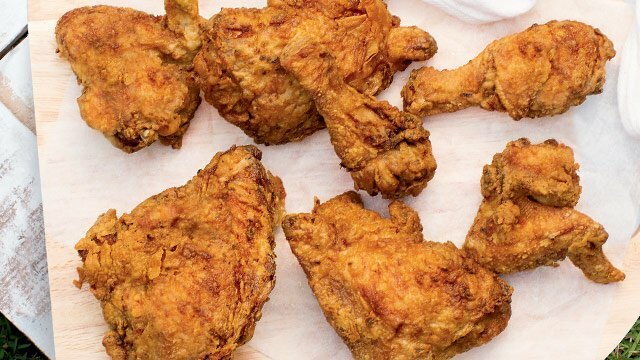 Breathe in the mouth-watering aroma before that satisfying bite. 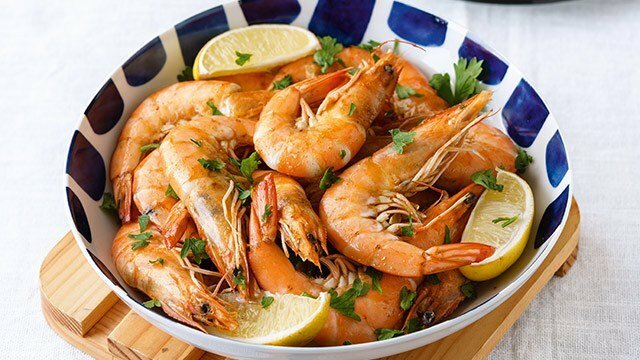 Love shrimp? 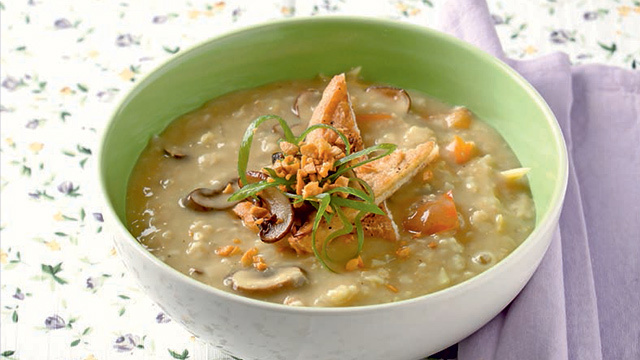 This sweet seafood dish is a winner! This shrimp classic is so quick to make! 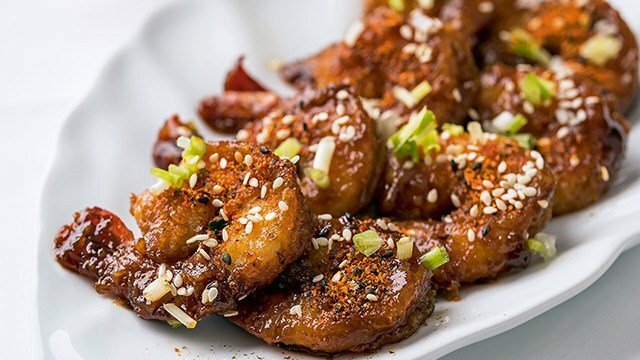 This shrimp recipe gives you a medley of flavors! This warm, creamy spread is deliciously flavored with roasted garlic and shrimp.